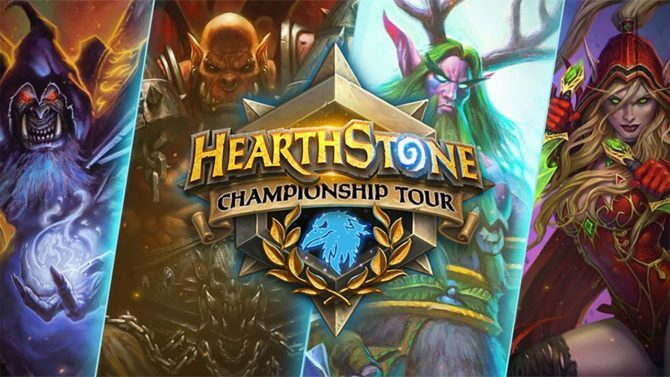 The Hearthstone Championship Tour is gone and in its place is a three-tiered competitive system that will be implemented next spring. 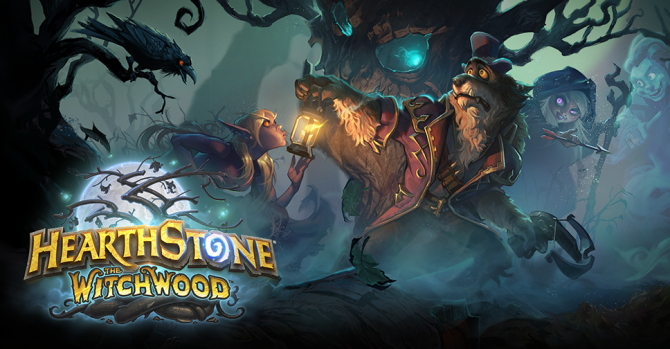 Starting today, the new Ranked Play season begins in Hearthstone and you can earn a Frostwolf card back by winning a few games. 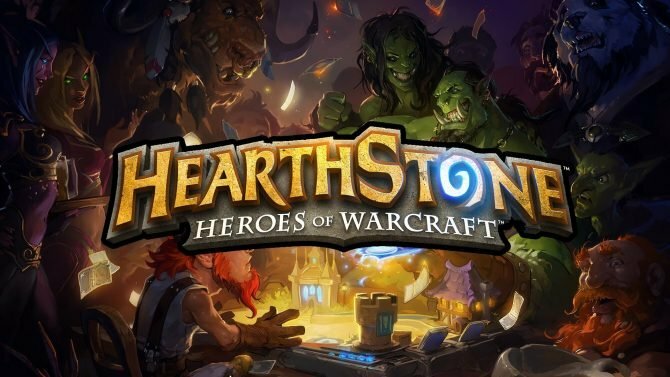 Blizzard's card game Hearthstone has now passed a player total that is rarely seen in the gaming space. 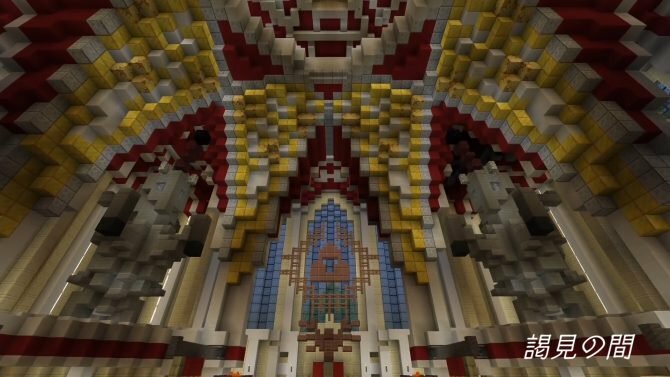 Here's a roundup of everything announced during the BlizzCon 2018 opening ceremony. 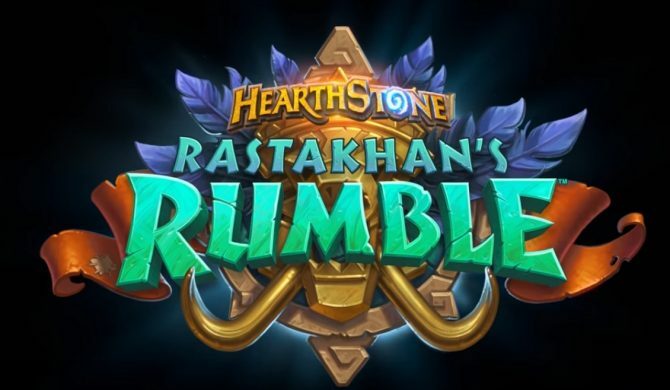 The newest Hearthstone expansion, Rastakhan's Rumble, adds another 135 cards which include new keywords, card types, and more. 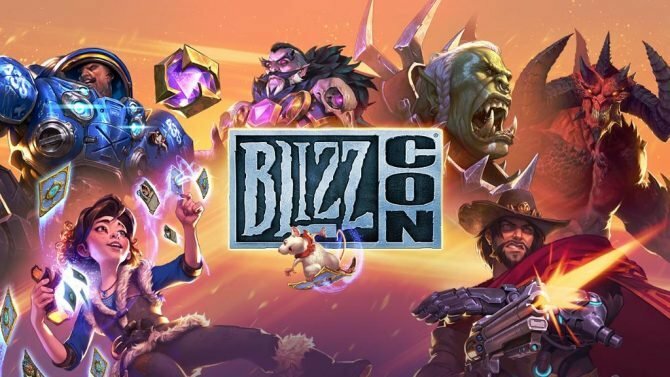 BlizzCon 2018's lineup of panels and events have been revealed, with several dedicated to the future of Blizzard's roster of games. 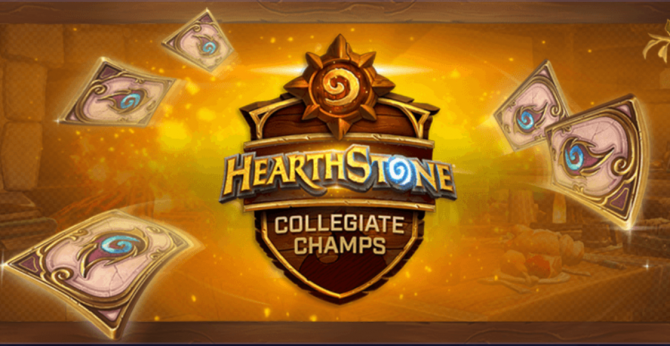 Starting October 1, the regular season of the Hearthstone Collegiate Championship begins. 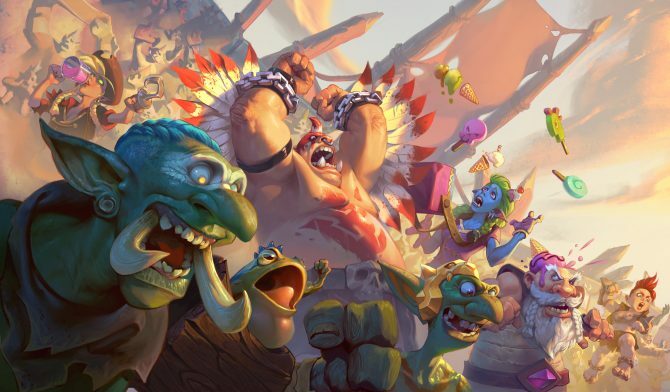 Hearthstone has added a brand new single-player adventure filled with puzzles that is completely free (oh and you get 3 free card packs). 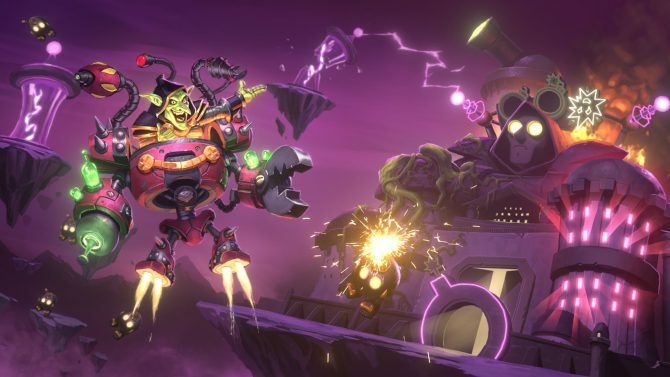 Blizzard Entertainment revealed the newest Hearthstone expansion, The Boomsday Project, adding a new keyword and 135 new cards. 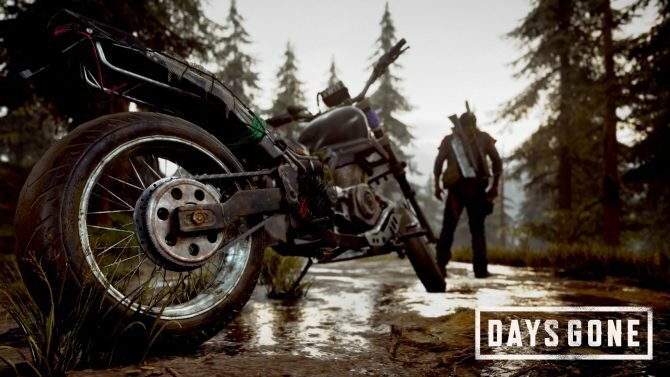 David “Killinallday” Acosta Interview — Is It the Year of Killinallday? 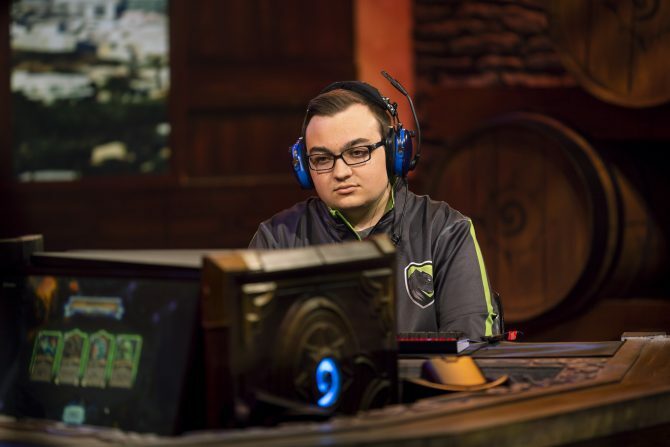 David "Killinallday" Acosta discusses his preparation, strategy, The Witchwood, and hashtag prior to the HCT Summer Championship. 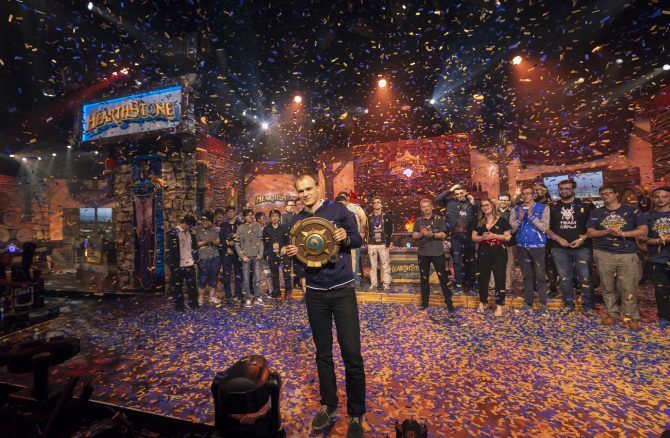 Raphael "BunnyHoppor" Peltzer came out victorious out of 16 of the world's best Hearthstone players at this year's HCT Summer Championship. 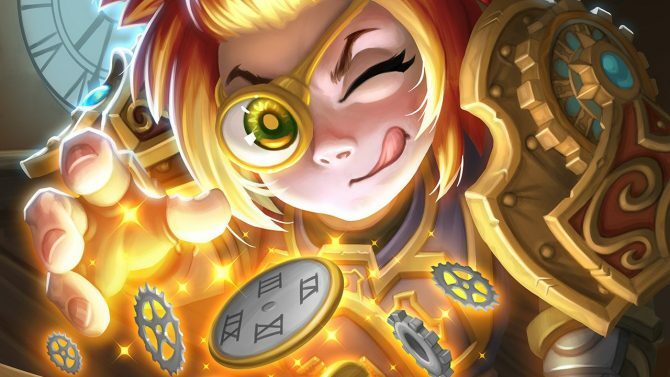 The newest Hearthstone update brings the new Arena mode event, Taverns of Time, the Get in Here Bundle, and a slew of bug fixes. 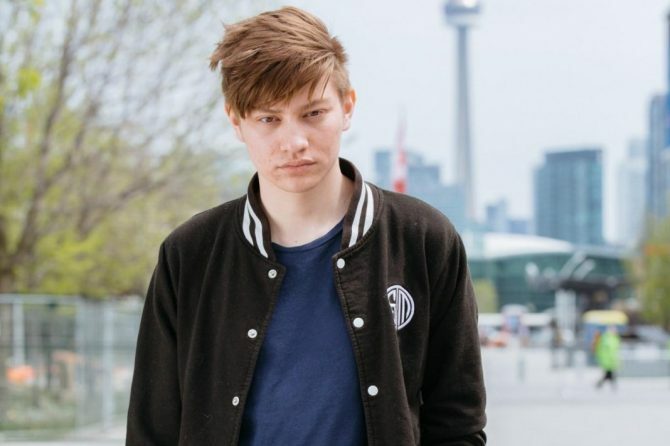 A new Ranked Play Season has begun in Blizzard's popular card game Hearthstone bringing a new card back inspired by Malygos. 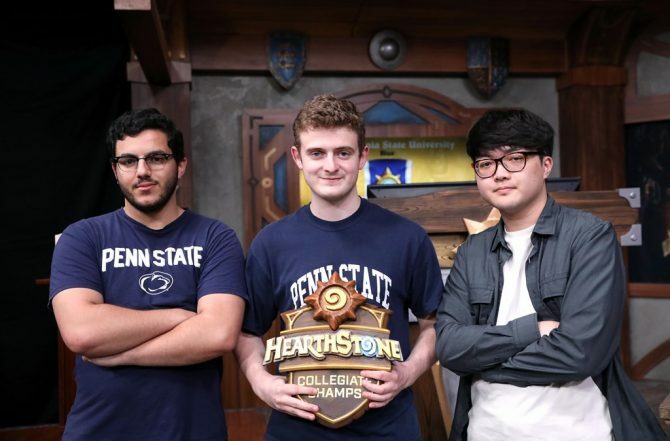 Penn State - Blue defeated UCLA Blue for the 2018Hearthstone Collegiate Championship bringing home $150,000 in scholarships and prizes. 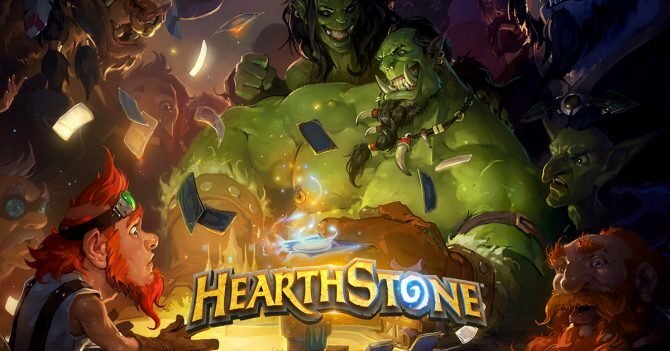 Hearthstone cards such as Naga Sea Witch, Call to Arms, and Dark Pact to receive balance changes sometime after the HCT Playoffs. 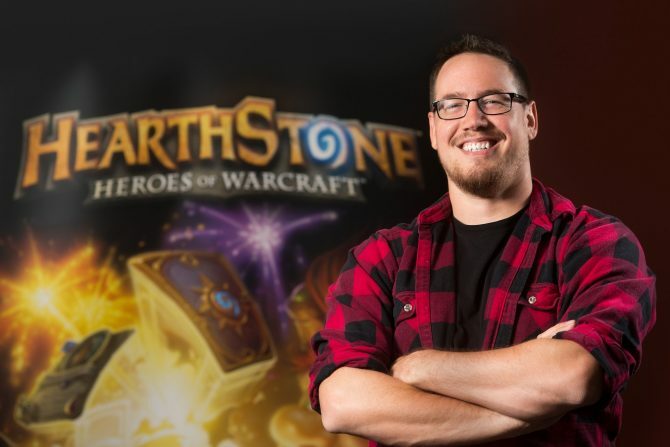 Hearthstone director Ben Brode has announced that he will be leaving Blizzard Entertainment after spending over 15 years with the studio. 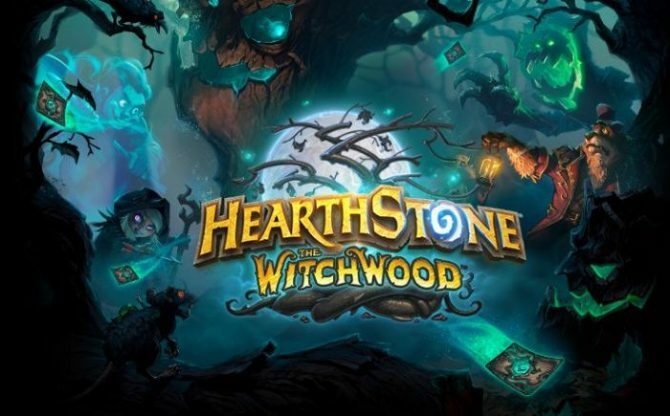 Go behind the scenes with the Hearthstone development team as they discuss the game's latest expansion The Witchwood in a new video.